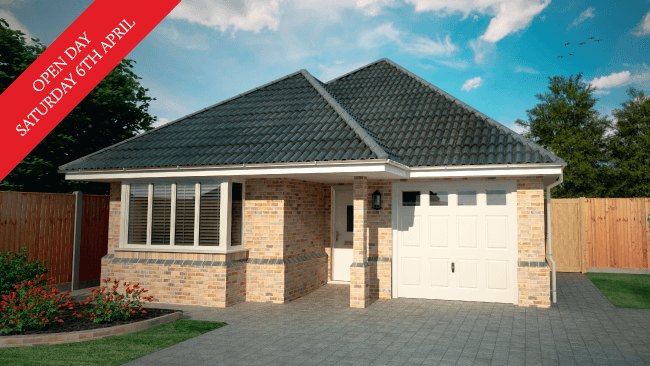 2 and 3 bedroom traditionally built bungalows. 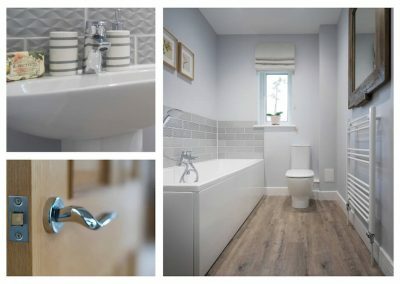 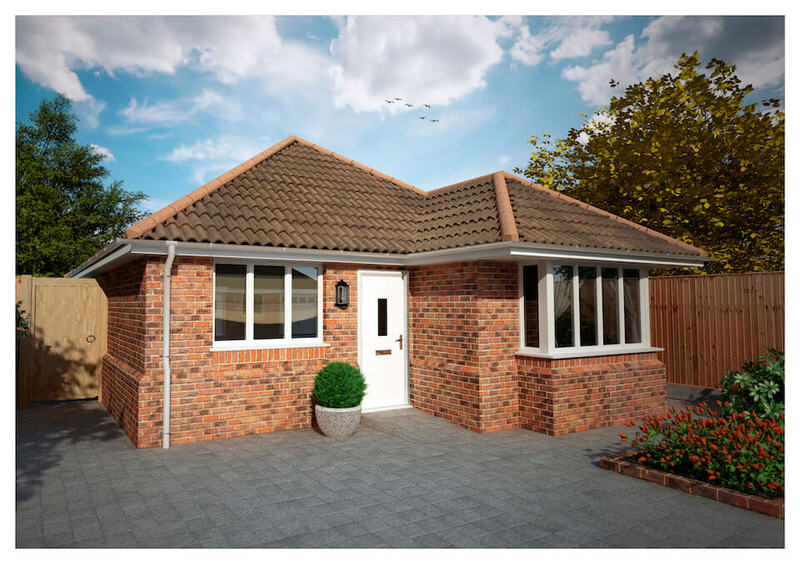 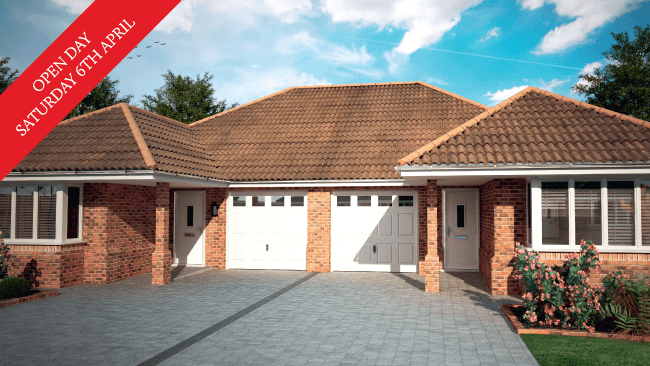 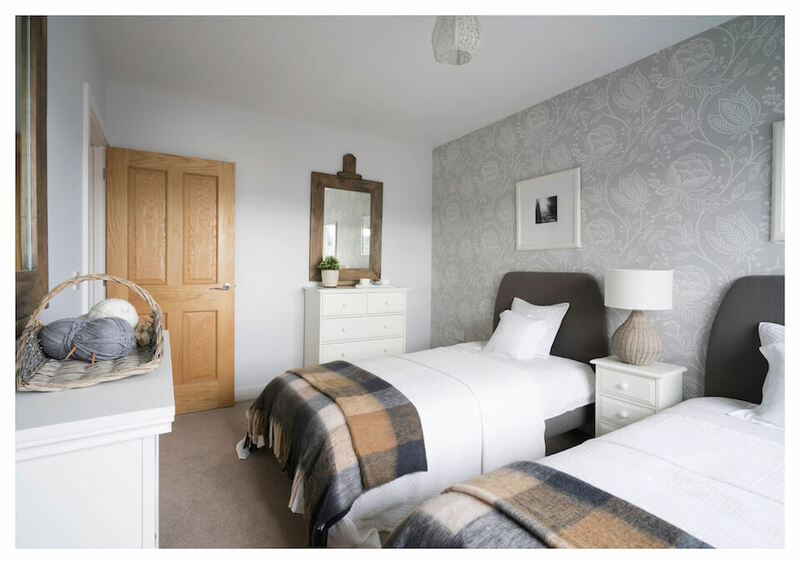 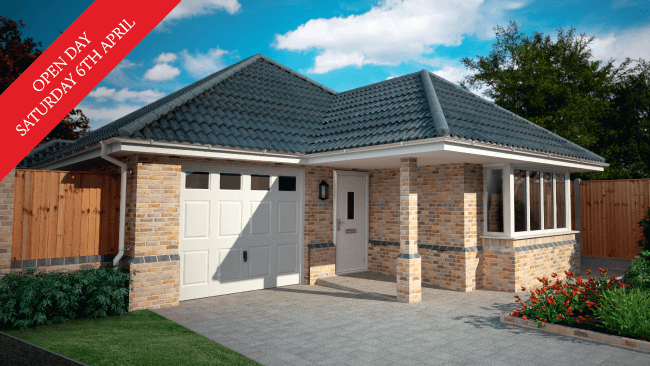 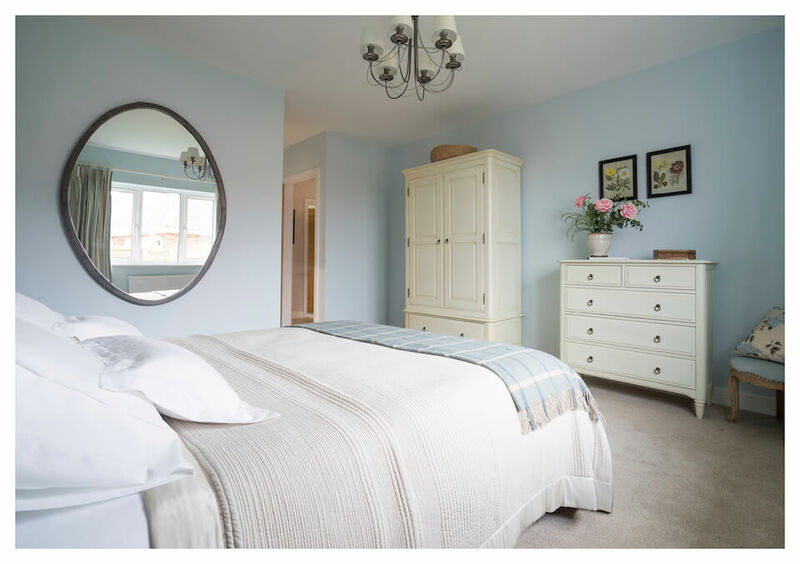 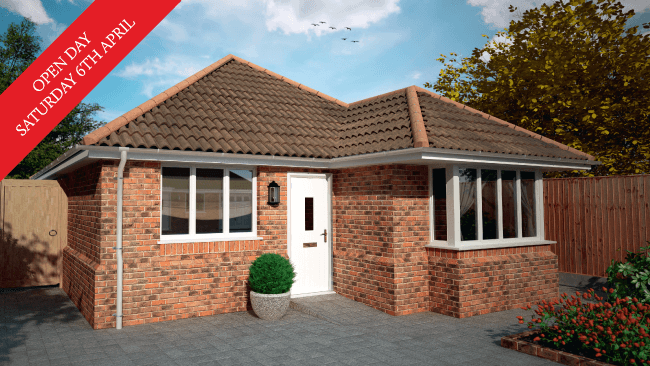 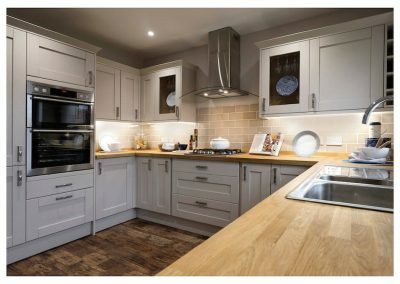 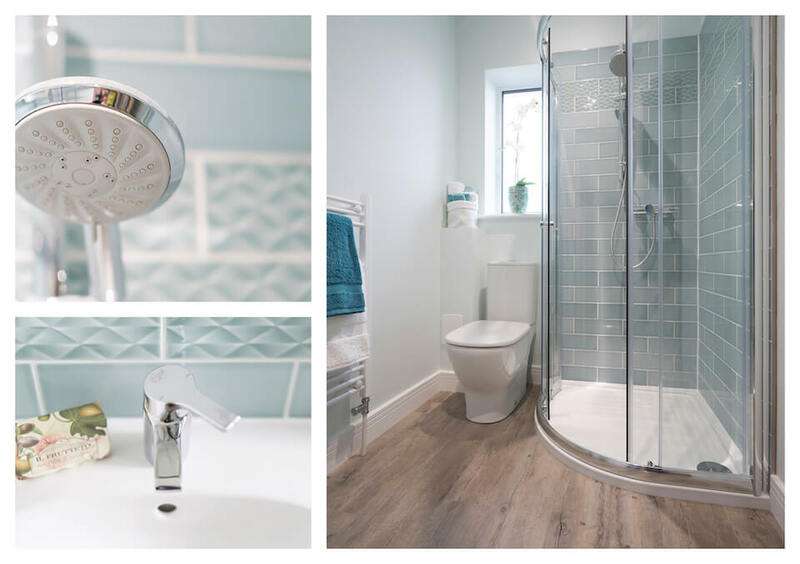 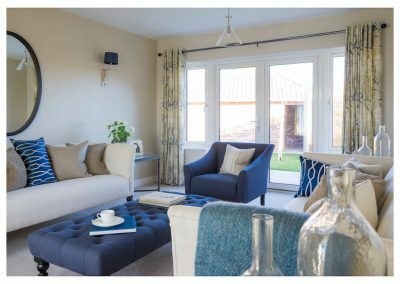 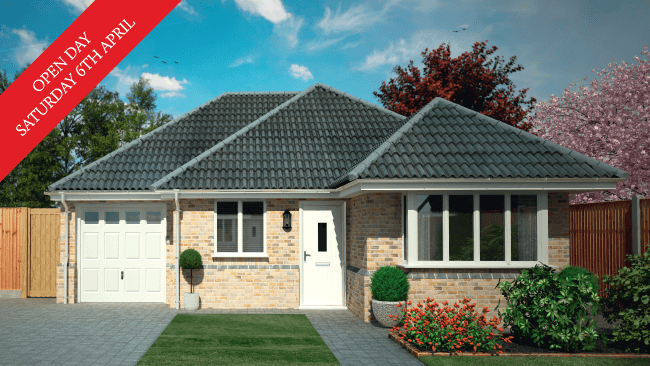 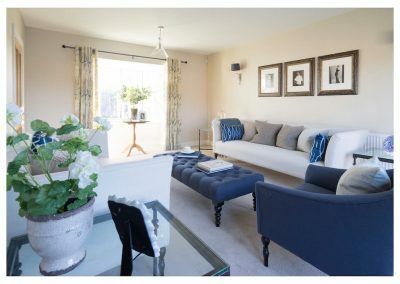 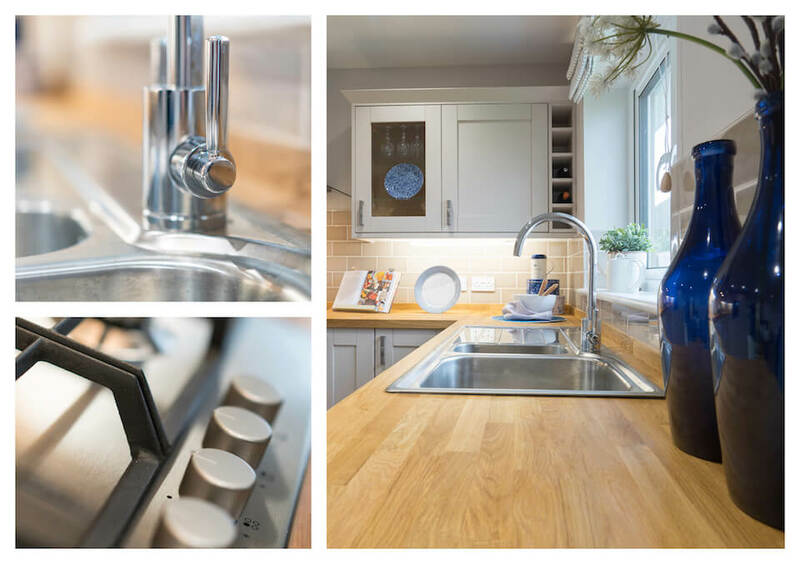 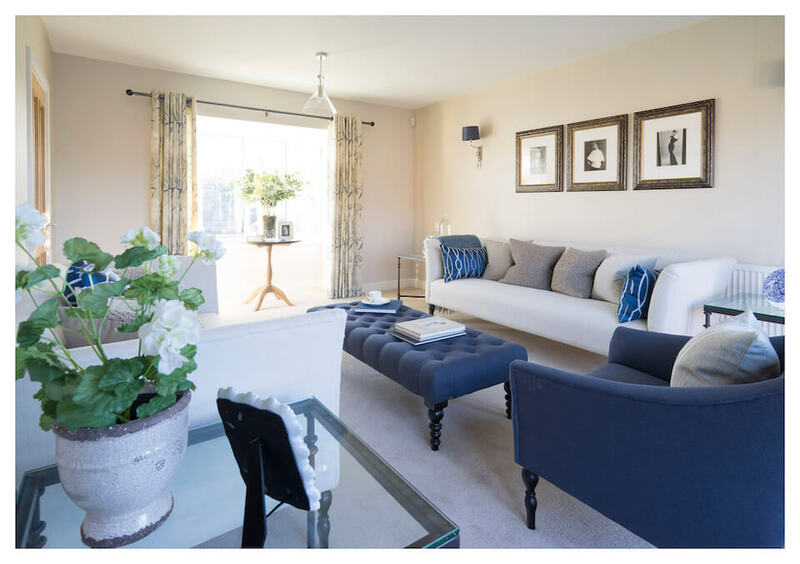 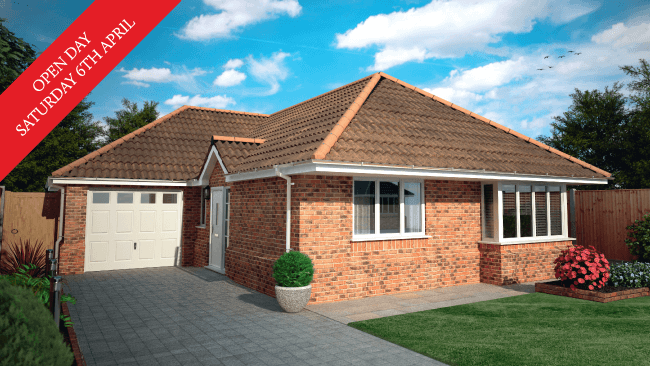 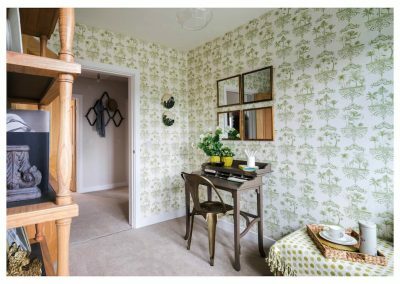 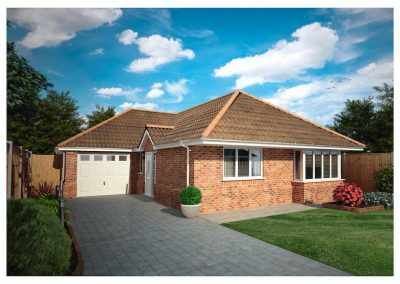 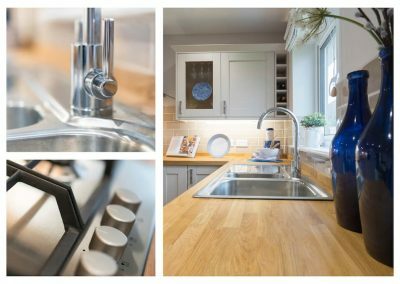 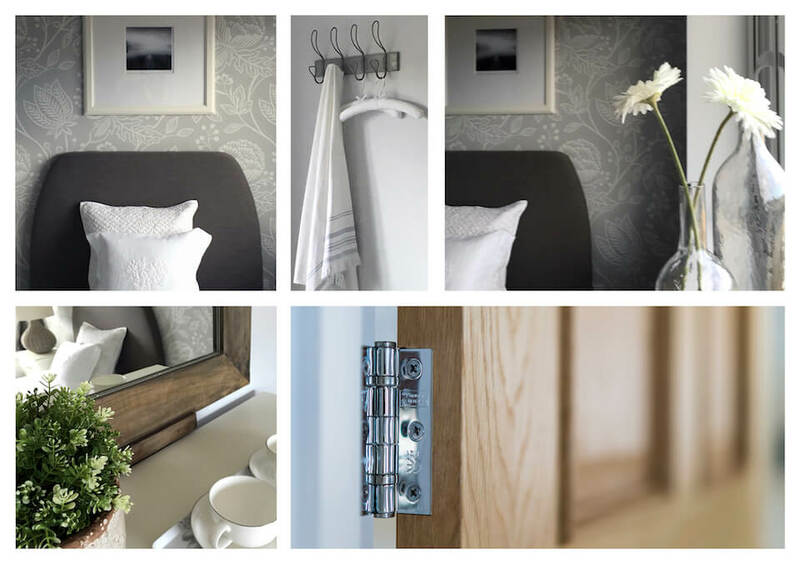 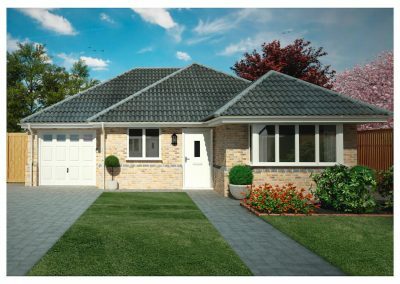 LifeLong Homes by Scott Residential present Avocet Place, a spacious development of 16 beautifully designed 2 and 3 bedroom bungalows with superb specifications, complete with garages and off-road parking, set in the charming village of Thorrington. 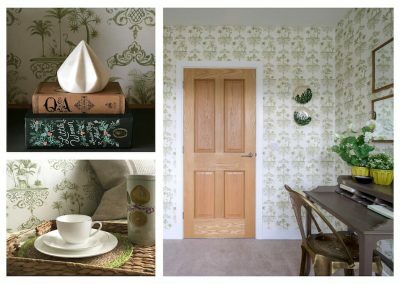 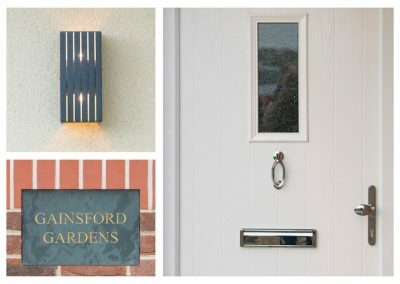 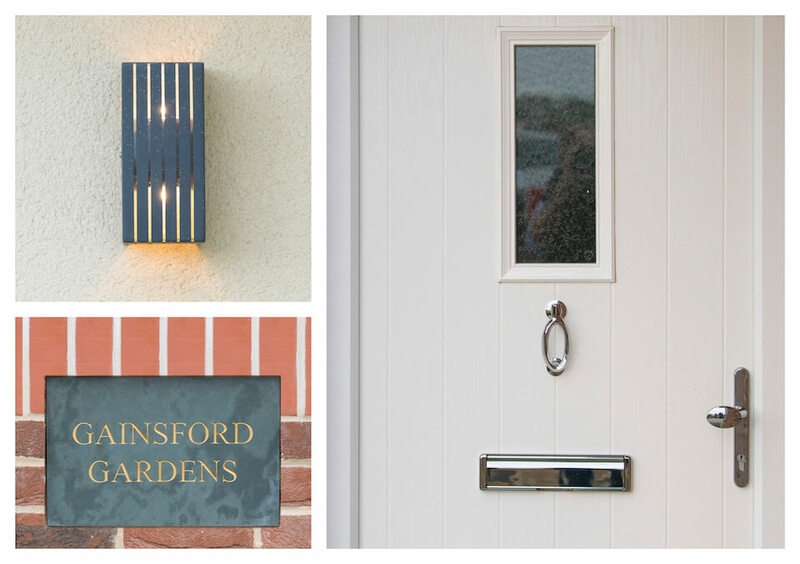 Occupying a stunning rural location in the Tendring district of Essex, the village is less than 2 miles north of Brightlingsea, between Colchester and Clacton-On-Sea.